We are engaged in Manufacturing, Trading and Supplying of Scientific and Analytical Instrument, Laboratory Furniture, Gas Purification Panel, Control Box Mini Station, Gas Control Box, AAS Accessories, Installation Diagram, etc. 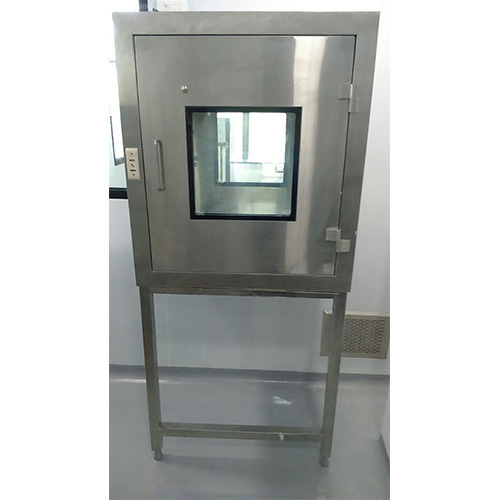 We have been engaged in manufacturing, trading and supplying a wide array of Scientific and Analytical Instrument, Laboratory Furniture, Gas Purification Panel, Control Box Mini Station, Gas Control Box, AAS Accessories, Installation Diagram, etc. These products are manufactured at our infrastructural unit using the high quality raw material and advanced technology in complete compliance with the international quality standards. The offered products are highly appreciated in the market for their features like durability, reliable operation, low maintenance and high performance. Moreover, we offer these products to our clients at pocket-friendly prices.